A March 2017 study done at North Carolina State University in Raleigh found that bestselling cookbooks offer readers little useful advice about reducing food-safety risks, and that much of the advice they do provide is inaccurate and not based on sound science. The paper was published in British Food Journal. If it does include a temperature, is that temperature one that has been shown to be “safe”? For example, cooking chicken to 165°F. Does the recipe perpetuate food-safety myths – such as saying to cook poultry until the juices “run clear” – that have been proven unreliable as ways of determining if the dish has reached a safe temperature? The researchers found that only 123 recipes – 8 percent of those reviewed – mentioned cooking the dish to a specific temperature. And not all of the temperatures listed were high enough to reduce the risk of foodborne illness. 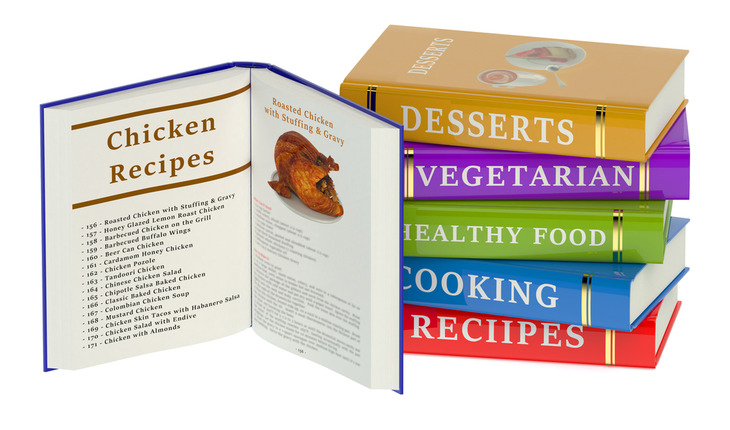 In addition, 99.7 percent of recipes gave readers “subjective indicators” to determine when a dish was done cooking. And none of those indicators were reliable ways to tell if a dish was cooked to a safe temperature. The paper was coauthored by Ashley Chaifetz, a former Ph.D. student in Chapman’s group at NC State who now works for the U.S. Department of Agriculture’s Food and Nutrition Service. The work was supported by USDA’s National Institute of Food and Agriculture under grant number 2012-68003-30155.